recorded by an authorized association of breeders. But beware! Not all registries are not the same! registries will refuse breeders who have been convicted of cruelty to animals. to the pet owner that they are buying a puppy that will have a sweet disposition and a long, healthy life. 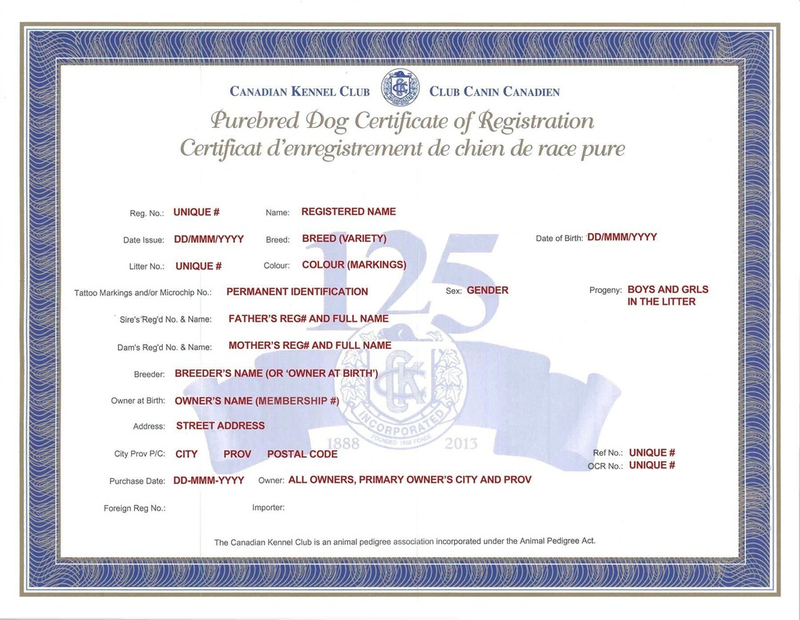 some tough questions when a breeder or a pet store tells you a puppy is "registered." Take time to investigate the pet registry. Ask how long that registration service has been around. Charles Spaniel Club, Inc. or comparable Cavalier registries in other countries around the world.